These helmets are only rented to adults. This product is not suitable for children and juniors. 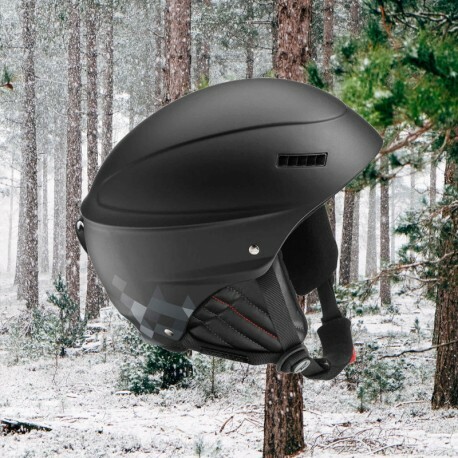 Skimax offers a range of adult ski helmets light and ventilated. Whether you are a novice or an expert skier, protecting your head from falls or collisions is essential. Indeed there is a sharp increase in the head injuries among adult skiers in recent years, do not protect with your hat, especially in Chamonix, which is a high-altitude resort or the very rugged terrain is potentially dangerous. Protect your head with our helmets for adults, from 2 per day! To improve your comfort, our helmets are cleaned and disinfected after each use and respect the standards of hygiene. Renter's Guide: How to choose the size of your helmet!